Episode 168! Caleb Van Voorhis of Queen City Comedy stopped by our studio (okay, our house – but a cool house!) to talk about their upcoming shows, his Tick video for charity, and why there are no longer any matchbox cars at Walmart this week. And here’s Caleb helping Giddy Geeker unbox more Geek Gala Donations! Recognize and reward the abundant comedy talent in Charlotte (Shine a Spotlight!). Encourage fresh ideas (uh,…Fresh Ideas!) making Charlotte a city known for comedy arts. 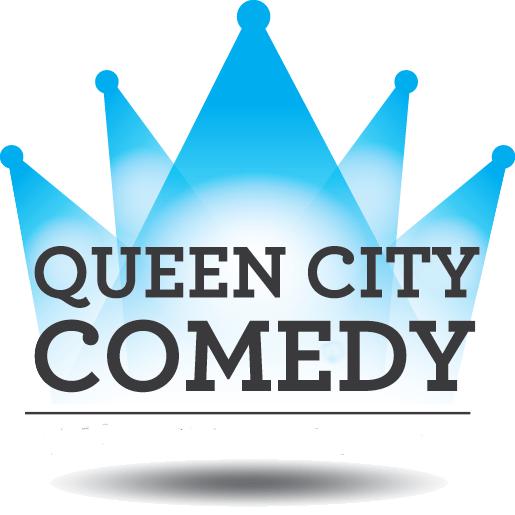 Queen City Comedy presents Now Are the Foxes improv comedy show! Then come out Friday August 18th to the Hilton at University Place for the time of your life! Drinks and food availale! Bring your friends and watch them get on stage and be a part of the fun! Oh yeah….and tickets are FREE this month! Click here to get some!